PPN’s have been introduced throughout Ireland as part of the reform of Local Government. They replace the old Community Forum structure, and are seen as a deepening of the commitment of local authorities to include the community & voluntary sector in their decision-making structures. Co Monaghan PPN replaces Monaghan Community Forum, whose members have been helping to ease the transition and encourage groups to re-register with the new PPN structures. 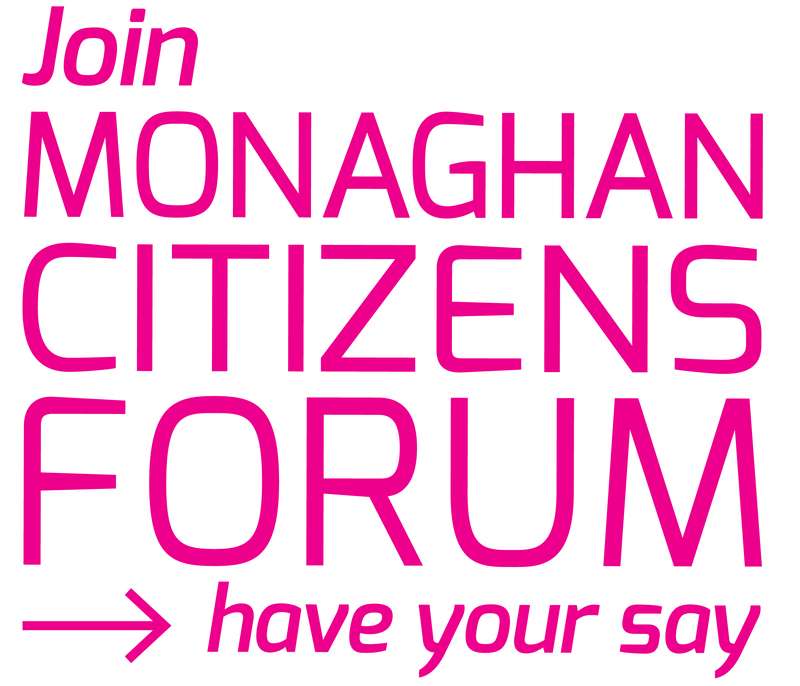 Monaghan County Council is very grateful for the assistance of Monaghan Community Forum. Membership of the PPN is open to all community and voluntary groups in Co. Monaghan.